The Secrets are an all live four piece band consisting of Drums, Bass, Guitar and Piano/Keyboard. 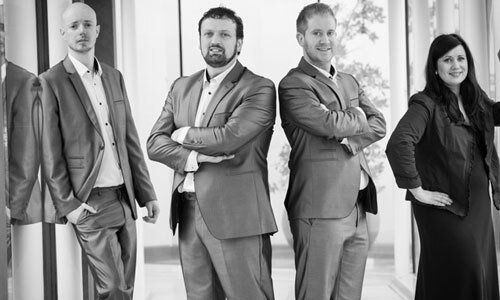 All four members have an extensive amount of knowledge in the music industry, with titles under their belts such as, an all-Ireland soloist singer, numerous amounts of appearances on the Late Late Show, two singles in the top 20's in the Irish chart, gigged with the RTE concert band, recorded with some of Irelands top recording artistes and have wowed audiences around the world in New York, Switzerland, Germany, Finland, London, Scotland to countless amount of gigs all around Ireland. Their incredible vocals, close harmonies, musical tightness and ability to entertain the crowd from the first note is unmatched and they are truly spectacular to watch and listen to. Whatever the occasion, look no further, The Secrets can adapt to cater for all your event requirements. With a vast variety of different play lists on our repertoire and judging by the crowd we can play exactly what is needed to make your night one to remember. Check out our set list section for a sample set lists….